*Instructor Special* CPR Training Mask – Adult #5000TM-S | LifeSavers, Inc. *Instructor Special* CPR Training Mask – Adult #5000TM-S – LifeSavers, Inc. 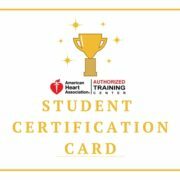 Please check out our BLS Instructor courses in our course calendar or simply click here to find the next upcoming training! 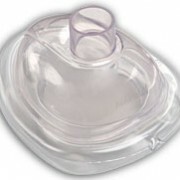 Must be used with the Practi Training Valve or most other training valves. Sold individually with quantity discounts. 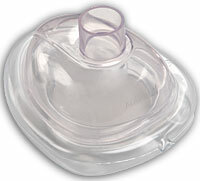 Wow CPR training masks for under $3.00 which is a great deal and these are really good quality. Thanks Lifesavers Instructor Network for passing on savings to us.